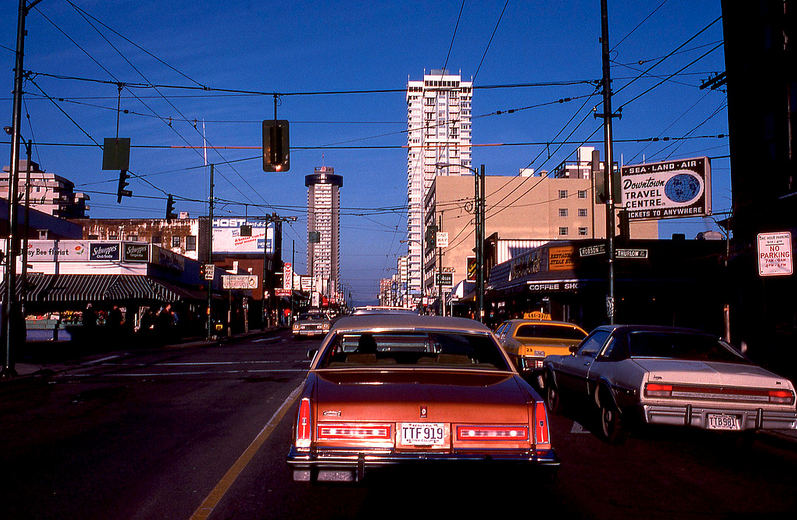 Robson St in the late 1970s, at the end of its heyday, when you could still get groceries, a magazine and even drop your shoes off at a cobbler. Posted on April 22, 2016 at 9:46 pm in | RSS feedComments Feed	Pinging is disabled. But you can skip to the end and leave a reply.